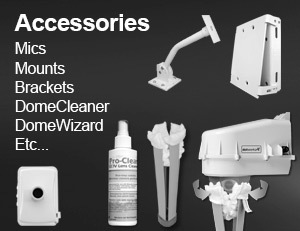 This area of the Dotworkz website is dedicated to Dotworkz Camera Enclosures for Lumens HD PTZ Cameras. Here, you’ll be able to find all Lumens HD PTZ Camera Compatible products from Dotworkz. 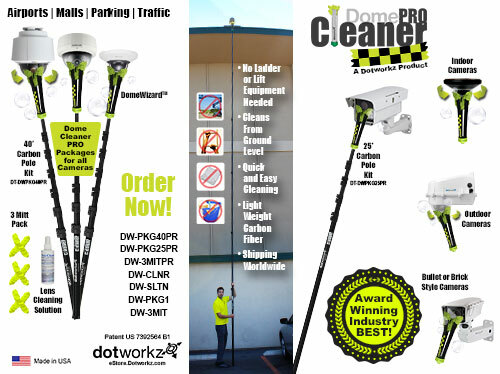 Dotworkz Products for Lumens HD PTZ Cameras include the D2 or larger D3 (D Series) PTZ camera housings, the HD12 camera housings for larger broadcast cameras, Internal Mounts (including BR-Q60-E), External Mounts (including EZ Lock and Adjustable Parapet), and Accessories such as the DomeCleanerPRO, KT-MIC outdoor microphone, and so much more. 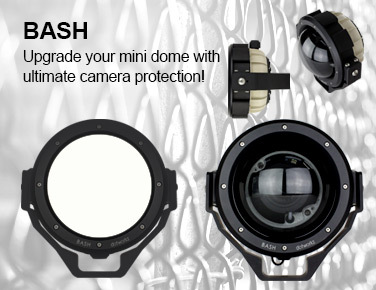 The Dotworkz D2 and D3 IP68 camera housing are engineered for optimal camera performance and reliability with all Lumens HD PTZ Cameras such as the Lumens VC-B30U HD PTZ Camera plus there's room for an NVR and Wireless Antenna - all in one package. 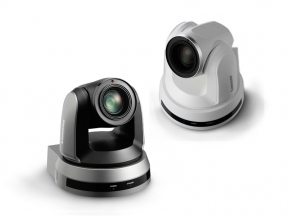 Lumens VC-A50PN HD PTZ Camera – The VC-A50PN HD PTZ camera is compatible with Dotworkz D2 and D3 camera housings. 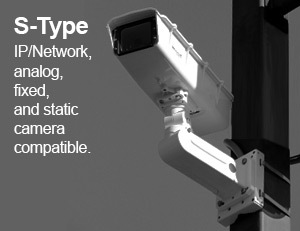 Lumens VC-A50P HD PTZ Camera – The VC-A50P HD PTZ camera is compatible with Dotworkz D2 and D3 camera housings. 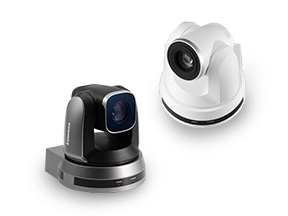 Lumens VC-A70H HD PTZ Camera – The VC-A70H HD PTZ camera is compatible with Dotworkz D2 and D3 camera housings. 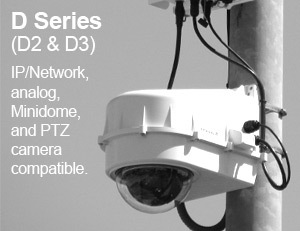 Lumens VC-A60S HD PTZ Camera – The VC-A60S HD PTZ camera is compatible with Dotworkz D2 and D3 camera housings. 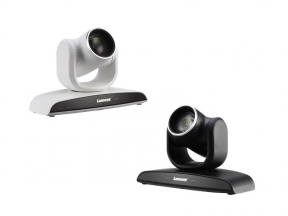 Lumens VC-B30U HD PTZ Camera – The VC-B30U HD PTZ camera is compatible with Dotworkz D2 and D3 camera housings. 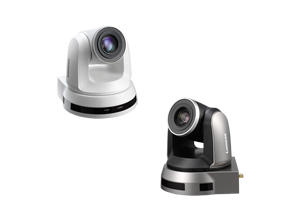 Lumens VC-A51S HD PTZ Camera – The VC-A51S HD PTZ camera is compatible with Dotworkz D2 and D3 camera housings. 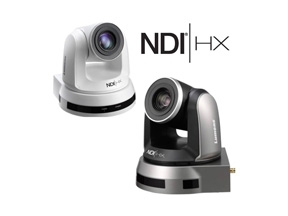 Lumens VC-HDTX or VC-HDRX – The VC-HDTX or VC-HDRX is compatible with Dotworkz D2 and D3 camera housings as it fits inside the housing next to the camera. 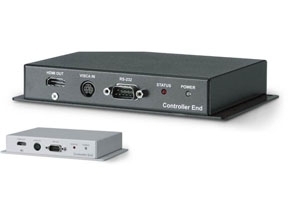 Lumens VS-K20 Camera Controller – The VS-K20 Camera Controller is compatible with Dotworkz D2 and D3 camera housings. 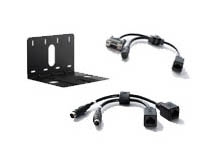 Use any Dotworkz D2 or D3 camera housing to protect any Lumens HD PTZ camera and you can connect the VS-K20 Camera Controller via connector cables and the IP68 cable gland seal will not be compromised. 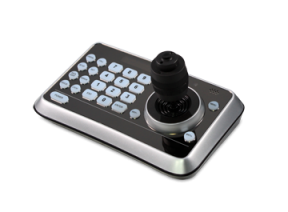 Lumens HD PTZ Camera Accessories – All Lumens HD PTZ camera accessories are compatible with Dotworkz D2 and D3 camera housings with no loss of IP ratings. 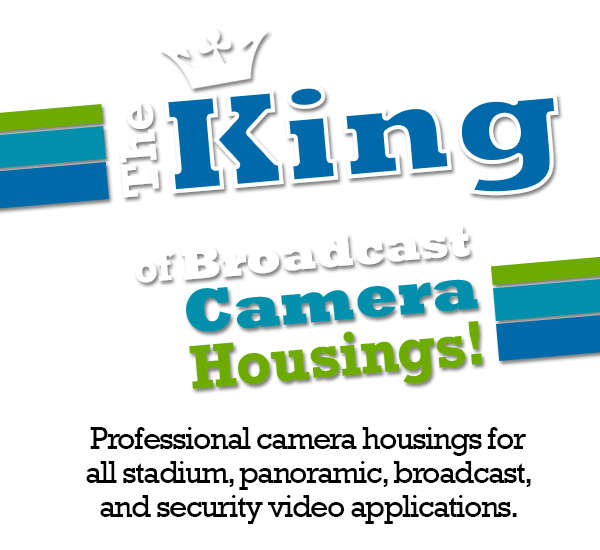 The Dotworkz HD12 product line consists of large scale, outdoor housings that are designed to protect broadcast quality PTZ cameras from the harshest environmental conditions. With combined heater/blower and COOLDOME™ technology, the HD12-CD-HB is designed to exceed IP66/NEMA 4X standards for ingress protection, providing excellent protection from water, dust, corrosion, and insects.